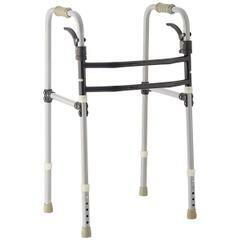 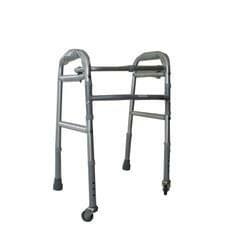 Walker is a metal frame consisting of four legs or two legs or one leg, which is usually used by the elderly or senior citizens or by a person who is unable to walk without support. 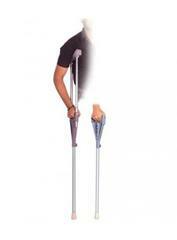 There are numerous kinds of branded walkers like foldable walkers, underarm crutch, karma walking sticks, vissco rollators etc. 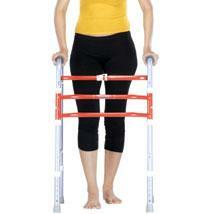 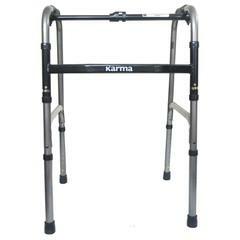 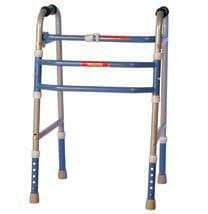 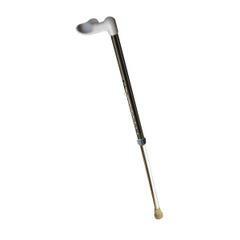 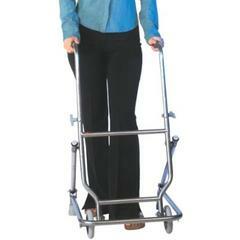 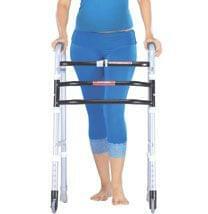 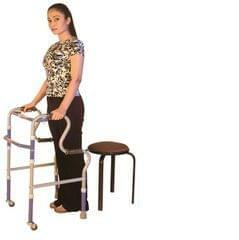 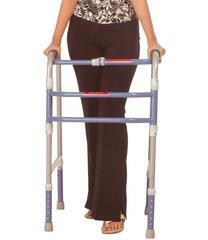 Find the best quality portable walking aids according to your needs which provide comfortable and base while walking.